Thank you to Roland Garcia, Assistant Chief, City of Pearland, Texas for sending us this sprinkler save. 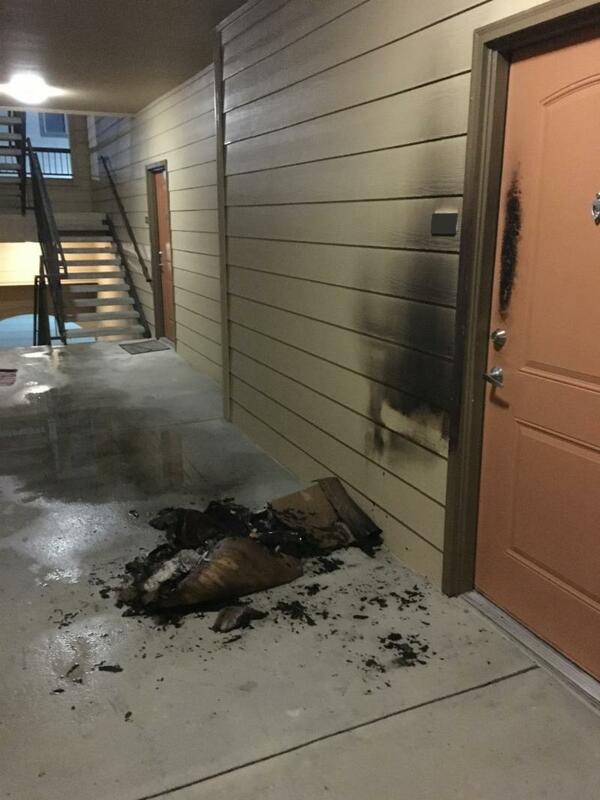 Fire crews responded to an apartment fire call on Tuesday, January 15 at approximately 1 a.m. The crews arrived on scene and found the fire had been extinguished by the building’s sprinkler system. The fire had been caused by improperly discarded cooking coals. No injuries were reported and there was minimal damage to the outer building wall.